Click Start Button and type in Services.msc . Open the services application and check for the items below. If any of the item is not started, right-click and press start. In order for the service to run again on the next boot, it must be in automatic start mode. Click start button and type in Firewall. 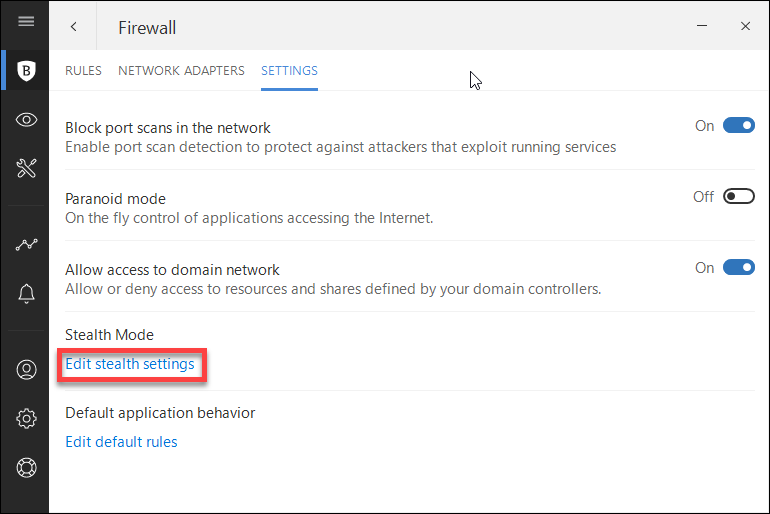 Select Allow an app through firewall. Make sure the items shown below are checked. One of the well know Security company Bitdefender product has built-in setting for PC discovery disabling. Check more details on this here. You may find the same for other security softwares in their respective support websites. Finally. If the above items unable to solve your issues, then it is best to perform network reset. Windows 10 comes with network reset option. Click reset and PC will be restarted. This entry was posted in Mircrosoft Windows, Windows 10 and tagged folder, network, pc, private, public, sharing, solve, Windows 10.